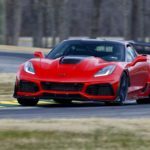 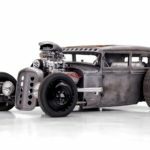 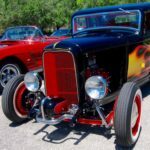 ROCKER’S ROD: SPEED IS THE NEW BLACK! 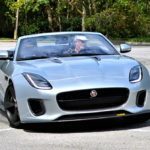 ‘18 JAGUAR F-TYPE 400 SPORT: LESS IS MORE! 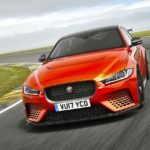 JAGUAR XE SV PROJECT 8: E-TICKET TO RIDE!